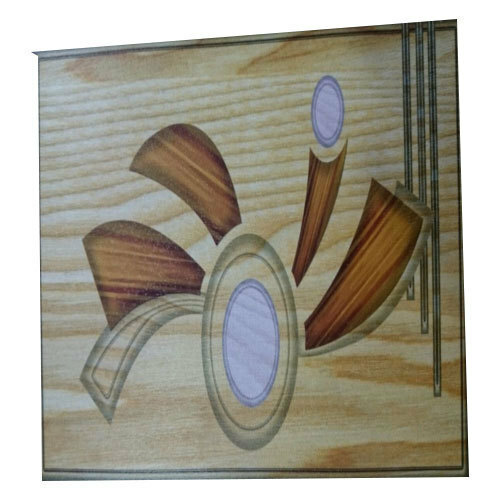 Supported by highly accomplished crew of employees, we are rendering Plywood Printing Service. These provided services are delivered under the stern supervision of adroit personnel as per set industry principles. In addition to this, these provided services are attributed amid our client for reliability and cost effectiveness. Established in the year of 2015, Asha Lasers is the leading service provider of Sheet Printing Service, Acrylic Printing Service, Laser Cutting Service, MDF Printing Service and much more. The offered services are efficiently rendered by our dedicated professionals by employing upgraded techniques and modern equipments. To fulfil the precise requirements of our customers, we execute these services in accordance with their detailed specifications.